Cloud computing has virtually revolutionized the way people transact their businesses. Internet usage is taking a trend that is totally different from the one many people have known it. Web designers and Internet users are finally making their work a lot easier through cloud computing. Cloud Apps and Services have made it possible for business operators to access their files at distant places from their offices. Website developers and designers are also able to come up with quality work within a very short time. • iPlotz: This application enables a web design professional to create navigable, clickable mockups and also wireframes for a prototyping application or website. They let you add pages of a wireframe, create projects and even share your creations or discuss them with others. This application can improve your work as a web design professional by providing you the possibility of sharing with others what you have designed, get feedback and be able to improve as well as gaining popularity on the way. You also get ideas from other professionals on how to improve your projects or build new ones. • Colors scheme designer: This is an application that enables you to generate different color schemes for your project. Each color scheme has a single base color. This is supplemented with other colors enabling it to give an excellent optical impression. With this app, you can design any color scheme for your project. A web design professional can use this app to come up with attractive websites by using the right color combinations. • Kodingen: This app is basically the cloud IDE used by many web design professionals. It is used in editing Perl, PHP, Ruby, Python and django. A web design professional is able to accomplish this from their browser. With this application you can accomplish different tasks from any location. • MockFlow: Using this application web designers are able to design and collaborate on different mockups for user interfaces for websites and software applications. This makes it possible for a professional to be more efficient in his work and even come up with easy to use websites and software. • Kuler: Kuler is a web-hosted app used in generating different color themes. These are very important in inspiring a project. Regardless of what a web design professional is creating, kuler makes it possible to experiment. You can browse different color themes on kuler. • Forrst: This app links the designer to a community of professionals who are passionate about their work. These are determined to achieve better designs and also help others. • OpenID: This app makes it possible for web design professionals to login to different websites in a faster, safe and easy manner. This implies that even when one cannot recall their passwords, they can still login to a website. • Codeanywhere: This is an app that makes it possible for to code from wherever they are. You just need to login using a smartphone or computer and you will be able to gain access to anything that you want from your files, servers, and all that you need to be efficient. 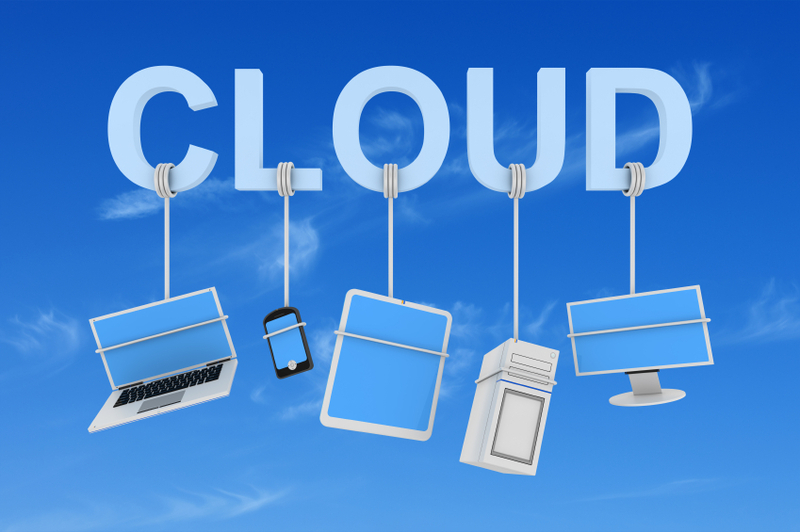 The list of cloud apps that can make you better web design professional is quite long. All you need is to know how to chose the right ones for your work and use them in the best manner possible to deliver quality and efficient services to your clients. Biljana is a technology writer, researching the world of web design and promotion, to deliver news and best deals on apps, gadgets and online service offers available like the cloud server providers' latest.